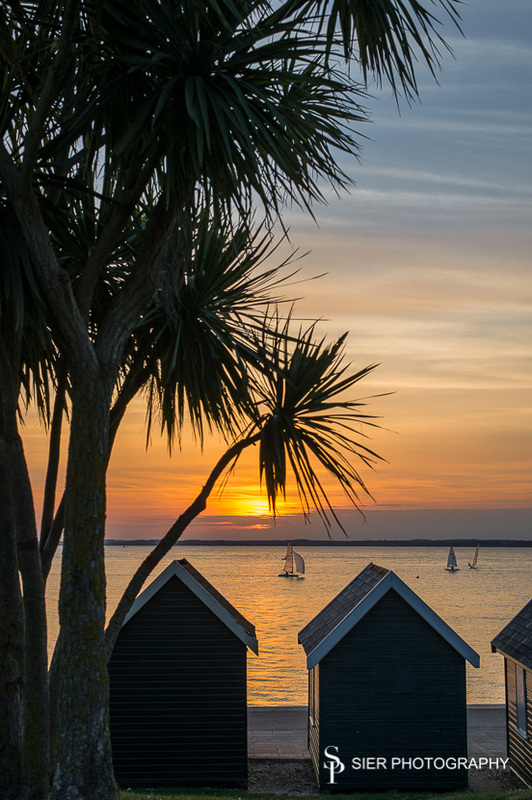 Just back from a week away on the Isle of Wight, fantastic clear crisp days, some amazing walks, a good time was had by all. 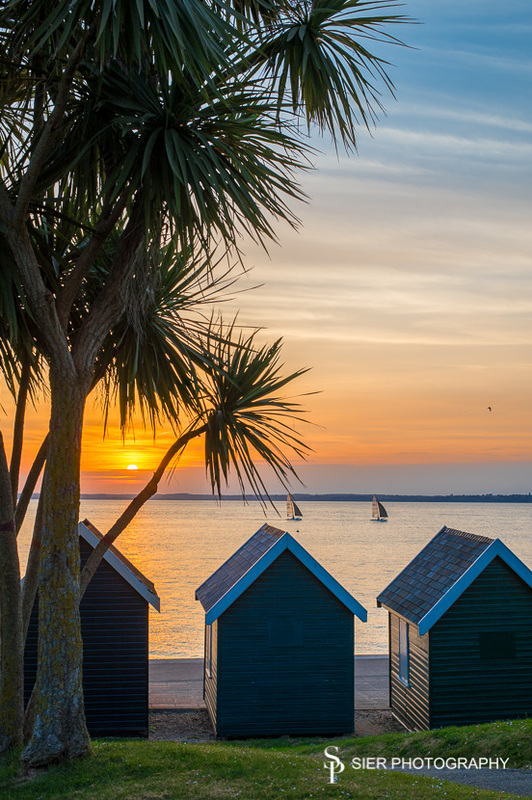 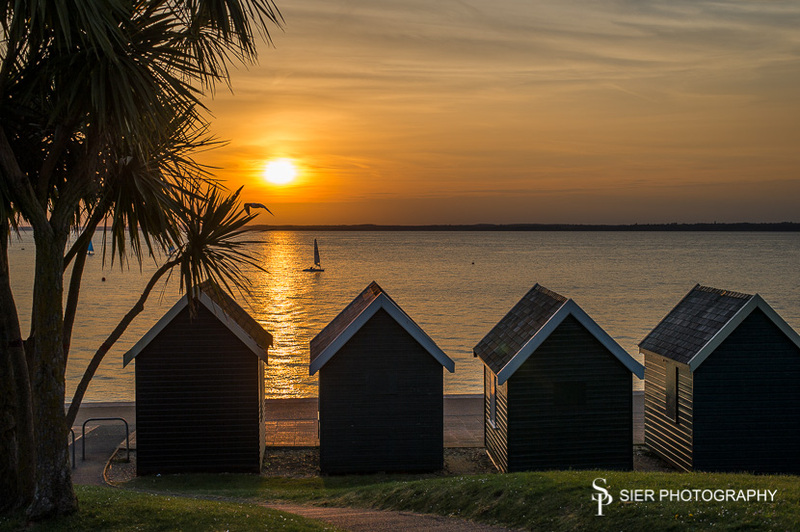 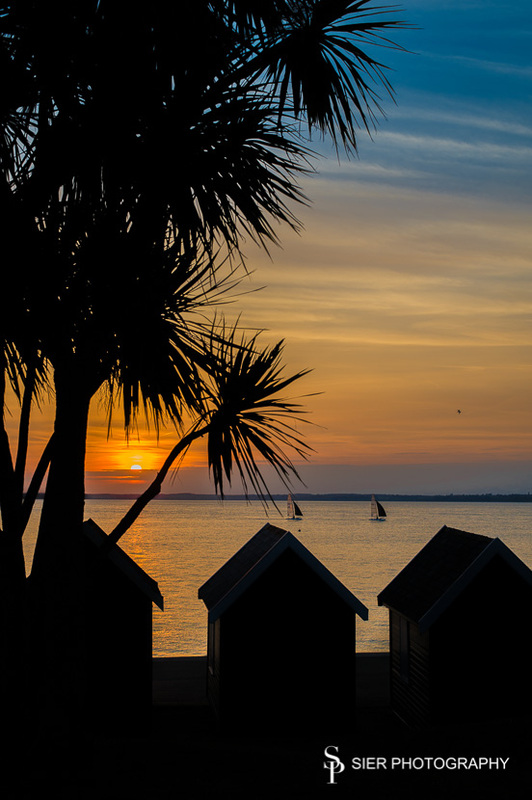 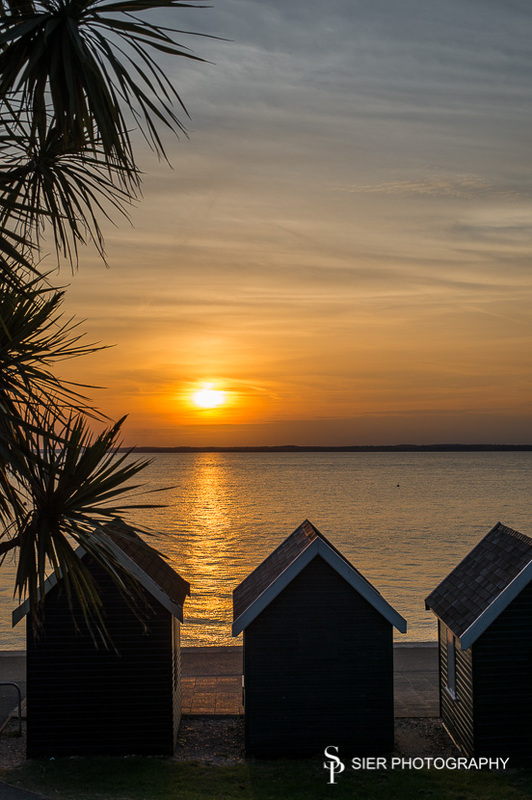 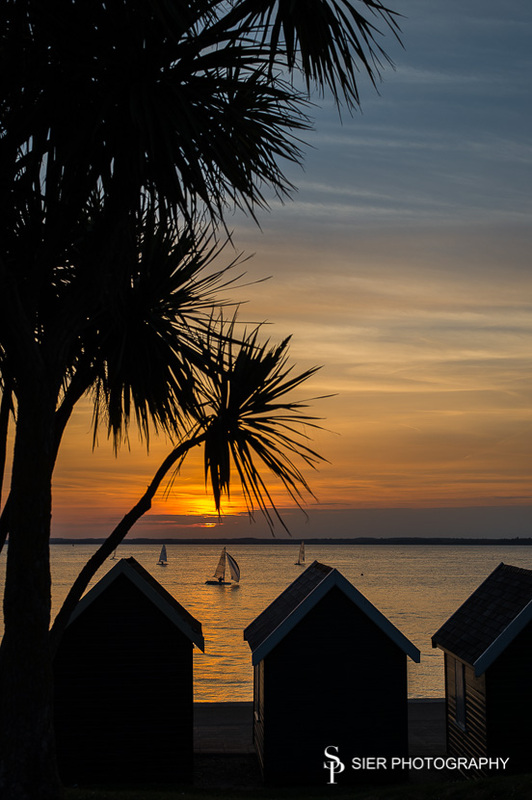 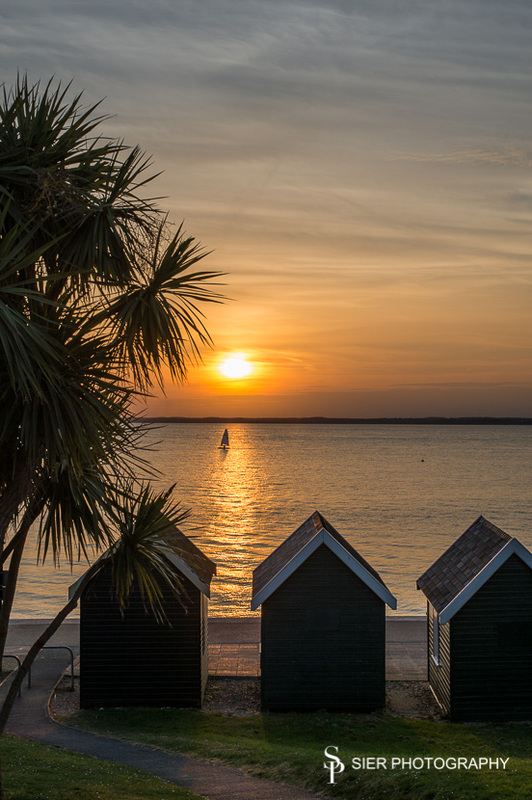 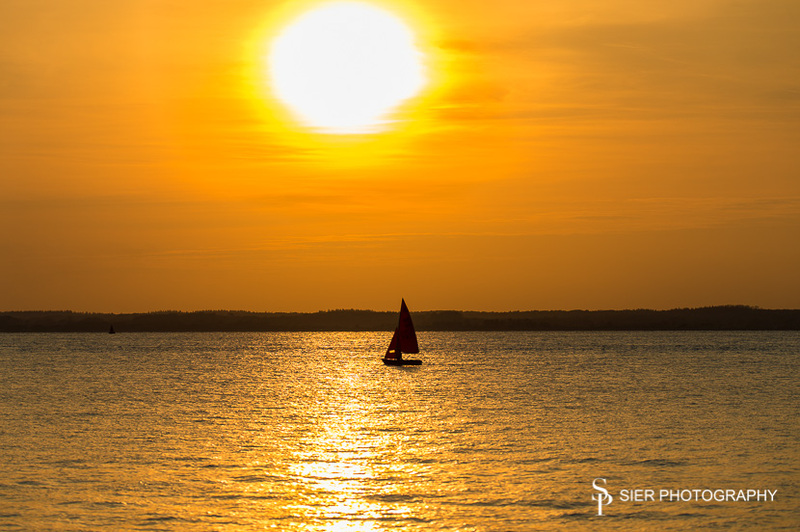 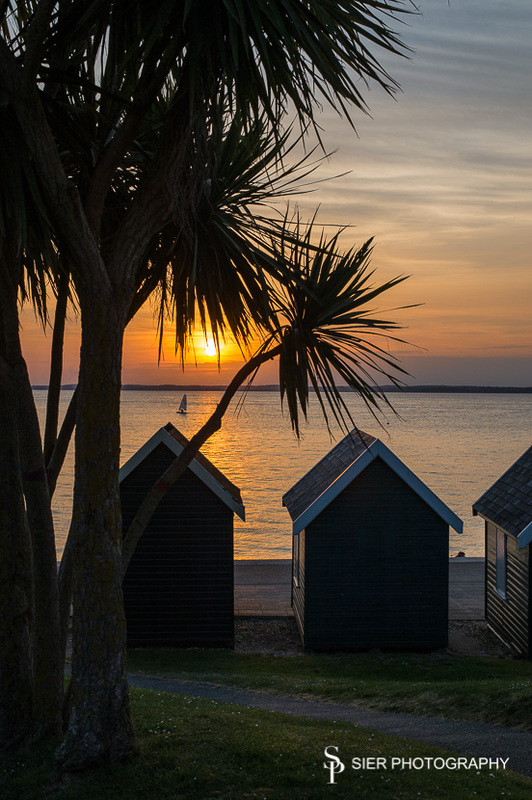 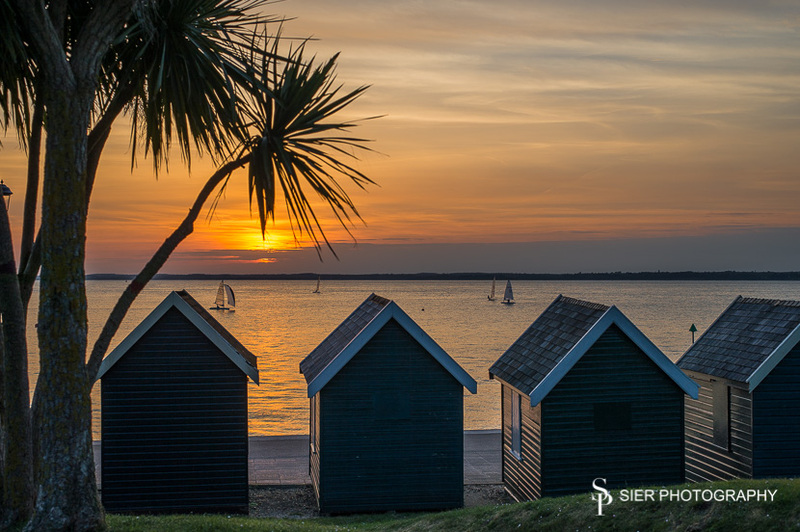 Saw this amazing sunset at Gurnard at the north of the island. 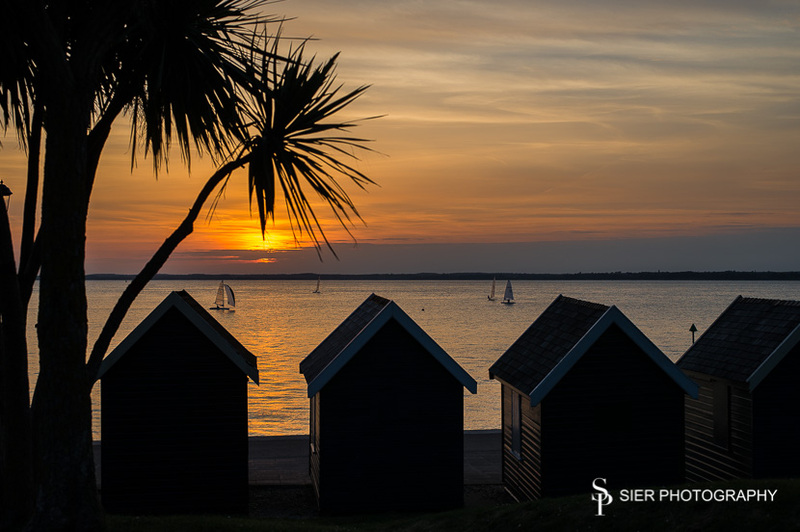 Not Wedding related, much more to come on that subject over what looks like being a very busy summer!